 Located in the heart of Uxbridge, Ontario, their focus is on crafting and sharing flavourful, character-ful ales. They're inspired by the world’s finest small breweries and believe that putting their hearts and souls into their work is what makes it worthwhile. For International Gruit Day, The Second Wedge brewed Gin Joint gruit, which sparkles with a bright and aromatic blend of juniper, angelica root, cassia, orange peel, coriander and cardamom. Brewed with Ontario-grown, floor-malted pale malt, and fermented with old world saison yeast.